We are glad to announce a release QtitanDataGrid 4.5.0. 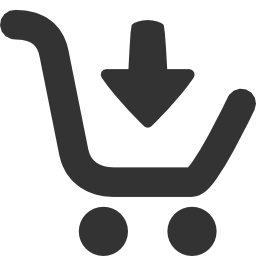 This version contains some code optimization and fixes for issues that were registered. Added method that enables or disables frame around the focused cell. We are glad to announce a release QtitanRibbon 4.5.0. This version supports contextual tabs grouping and allows show the ribbon page tabs on the bottom of the ribbon bar. Furthermore, known bugs were fixed. We are glad to announce a release of QtitanRibbon 4.4.0. This version fixes issues that were registered. 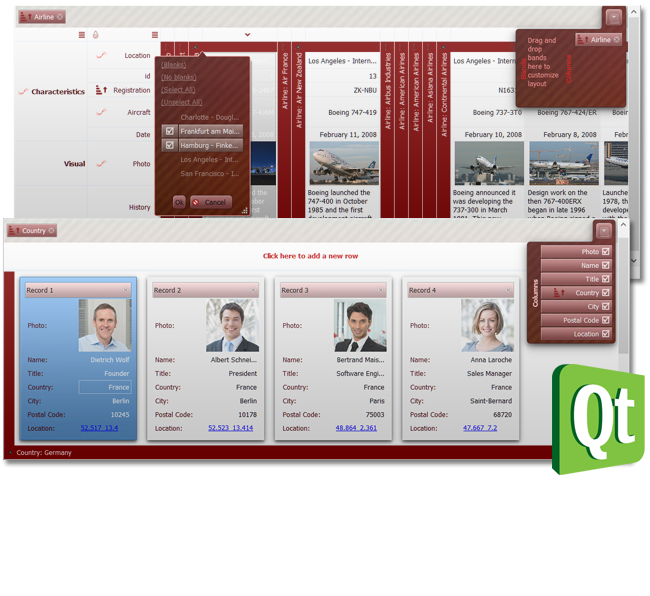 Added support for Qt5.6.0 (Windows 32bit, Linux 64bit, MacOSX 64bit). 30 March, 2016. QtitanChart 5.0.0 has been released! 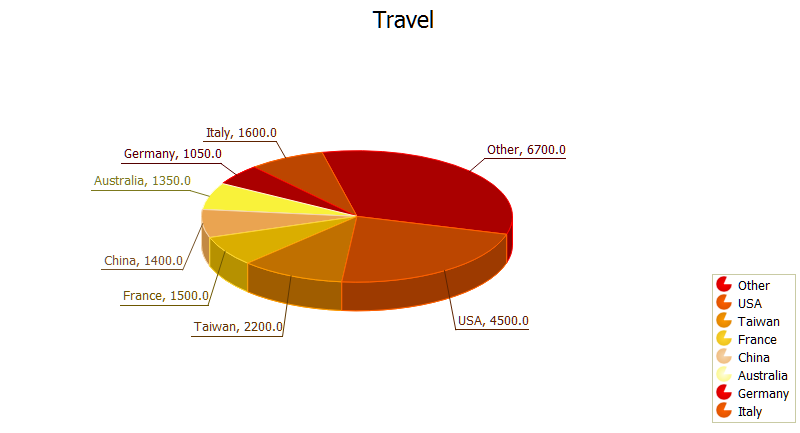 We are glad to announce a release of QtitanChart 5.0.0. 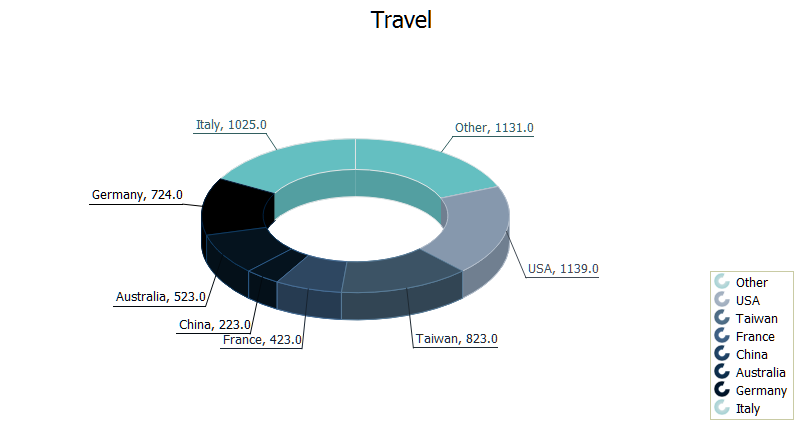 This version introduced a 3D support and set of 3D charts - Pie Chart 3D, Doughnut Chart 3D, Funnel Chart 3D, Pyramid Chart 3D. In the given version the API was reworked and carried out the code refactoring. All known bugs were fixed. 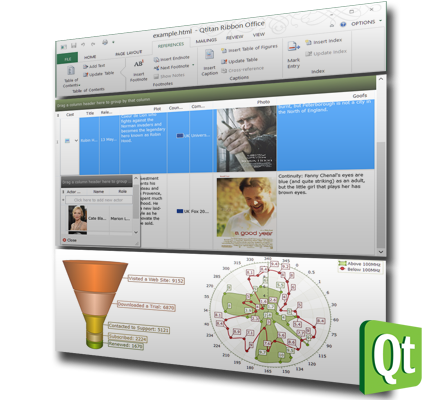 Added support for Qt5.6.0 (Windows 32bit, Linux 64bit, MacOSX 64bit). 30 March, 2016. QtitanDataGrid 4.4.0 has been released! We are glad to announce a release of QtitanDataGrid 4.4.0. This version fixes issues that were registered. 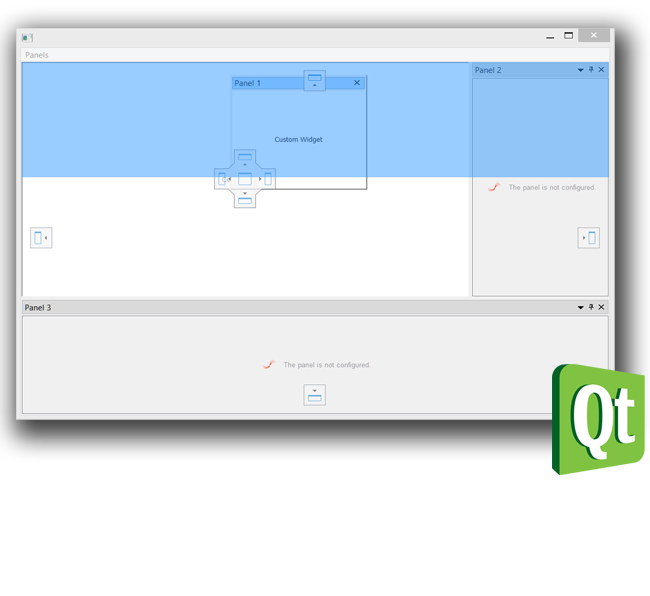 Added support for Qt5.6.0 (Windows 32bit, Linux 64bit, MacOSX 64bit). 15 March, 2016. QtitanDataGrid 4.3.0 has been released! We are glad to announce a release QtitanDataGrid 4.3.0. This version is almost entirely devoted to the errors correction and rework the architecture to support a new type of view - CardView in the near term. 15 March, 2016. QtitanRibbon 4.3.0 has been released! We are pleased to announce a new version of the component QtitanRibbon 4.3.0. 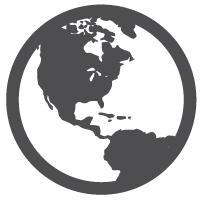 This version contains many bug-fixes of the issues that were registered. Was added method which allows align block of ribbon controls within the group if a minimal width of the group more than width of the block of controls. Among other things now it is possible to manage the text narrowing for group title via titleElideMode(). Fixed Linux installer so the Qt binaries will be installing to the right place to start the demo examples quickly. 15 February, 2016. QtitanDataGrid 4.2.0 has been released! We are glad to announce a release of QtitanDataGrid 4.2.0. This version contains a set of bug-fixes of issues that were registered. Version includes improved find bar which contains a checkbox that enables a case-sensitivity mode when searching. 28 January, 2016. QtitanRibbon 4.2.0 has been released! 20 January, 2016. FireDataGrid 1.5.0 has been released! Developer Machines wishes a Merry Christmas and Happy New Year! 16 December, 2015. QtitanRibbon 4.1.0 has been released!